Bradley Radwaner, MD of Elite Veins NY has over 25 years of experience treating patients with state-of-the-art medical care combined with an ability to listen and care deeply about his patients.He is a skilled cardiovascular and vascular specialist helping patients in the New York metropolitan area get the very best in state of the art vein care. Dr Radwaner uses cutting -edge therapeutic methods to treat patients with conditions such as venous insufficiency, spider veins, varicose veins, leg cramps, swelling, and pain, using radiofrequency vein ablation, sclerotherapy and other minimally invasive treatments. In addition to advanced treatment techniques, Dr. Radwaner also offers free vein consultations to determine if you are a candidate for one of the new treatments. In most cases, your insurance will cover the treatment if you have significant vein disease. 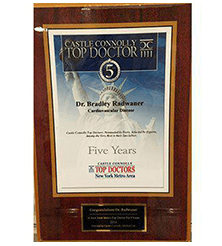 Dr. Radwaner earned his medical degree from Cornell University Medical College in New York. He then completed his internal medicine residency at New York’s Lenox Hill Hospital and his cardiology fellowship at Columbia University and New York University medical centers. Dr. Radwaner was an invasive cardiologist performing cardiac catheterization and angioplasty at university centers in Philadelphia, New Jersey, and New York. He was trained in the treatment of vein disease at New York University. Dr. Radwaner is a medical researcher and professor. 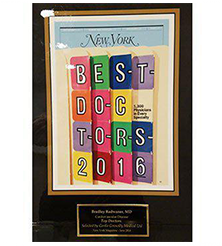 When he’s not seeing his patients at Elite Veins NY, he teaches medicine at New York University School of Medicine and is an attending physician at Lenox Hill Hospital. He is a fellow of the American College of Cardiology and the American College of Chest Physicians. 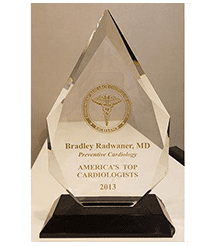 Dr. Radwaner is also a founding member of the National Lipid Association - Northeast Chapter, a founding physician of the Society of Computed Tomography (CT), and a lifetime member of Strathmore’s Who’s Who. Elite Veins NY is a concierge practice without concierge fees. Every patient is personally treated by Dr. Radwaner and an experienced team of vascular technicians. In many cases, your vein treatment will be covered by medical insurance. Please note, each case is individually evaluated by your insurance company. Before your appointment, please provide the office with your insurance policy number and group number in order for us to check your benefits. Care Credit is available for those patients who are interested in financing their vein treatments. 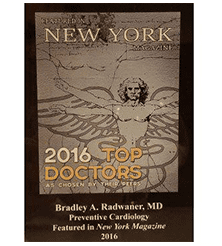 "Thank you Dr. Bradley Radwaner for being so committed to preventing and reversing heart disease, we are blessed to know you." 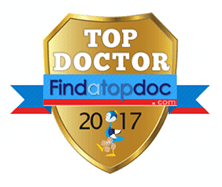 "Dr. Radwaner is a terrific doctor who takes care of my entire family with authority and integrity. He is the best!" 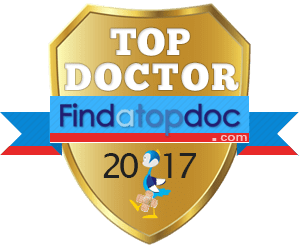 "Dr. Radwaner is a superb doctor in whom I trust my life and health care needs. He has incredible knowledge and integrity." 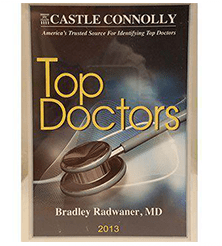 "Dr. Radwaner is the rarest of professionals. He is a highly skilled and extremely thoughtful cardiologist whom our family credits for saving our Mother's life"